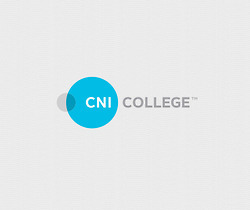 I completed my 900-hour, 11-month advanced massage therapy course through CNI College and wanted to take a moment to rave about the school and their staff. I thought I knew everything there was to know about providing professional massage to my clients, but this extensive massage course really impressed (and challenged) me. 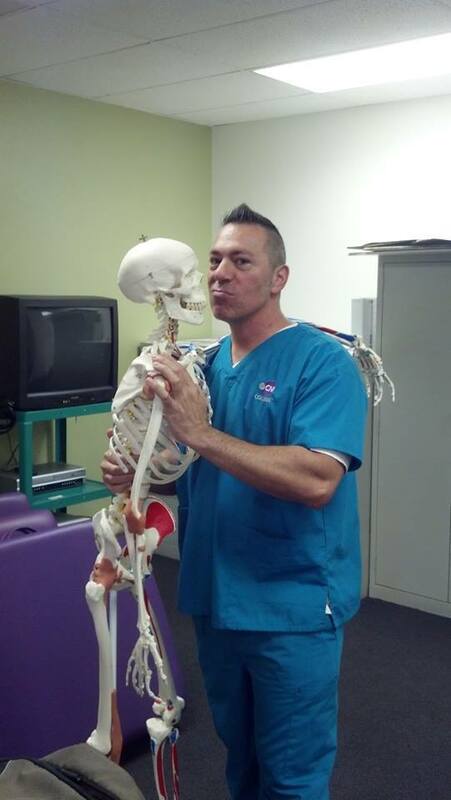 I learned so much about anatomy, business practices, industry trends, professionalism and ethics. It not only drilled the basics (Swedish, Deep-Tissue, Sports and Chair) but also taught spa services such as hot stone, aromatherapy, body scrubs and mud treatments as well as more specialized modalities such as Trigger-Point, Infant Massage, Reflexology, Pregnancy Massage, Shiatsu, and Elderly Massage.